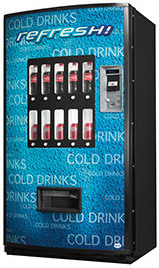 Cold Beverage machines come in two styles, glass-fronted machines and close-fronted stack machines. 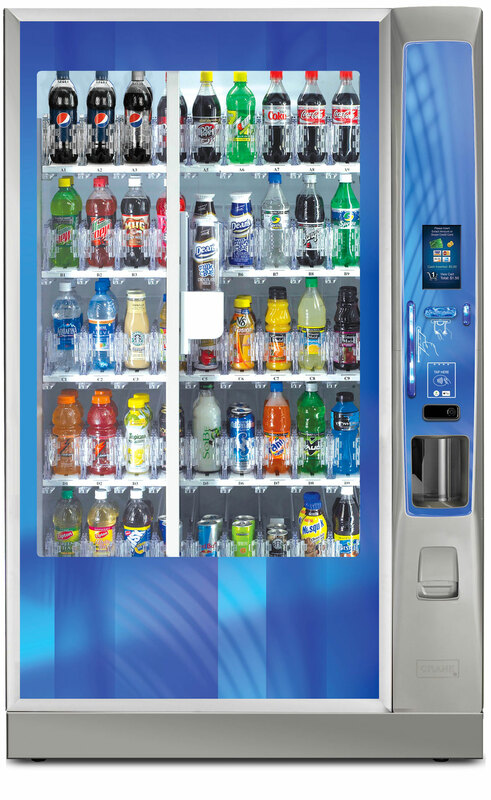 Glass-fronted machines can be configured to range up to 45 selections, while close-front machines can only range a maximum of 10. 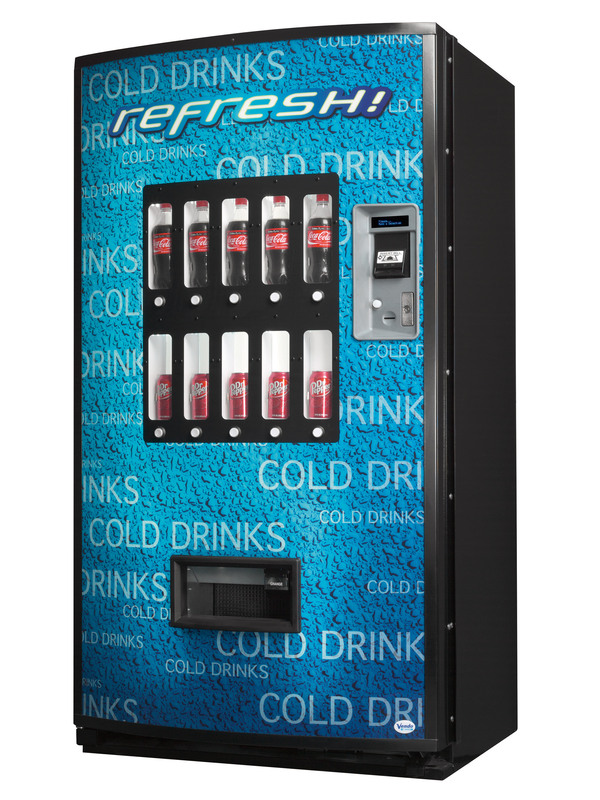 Both machines can vend most drink bottles and coke cans, while glass-fronted machines can also vend tetra packs and cartons. 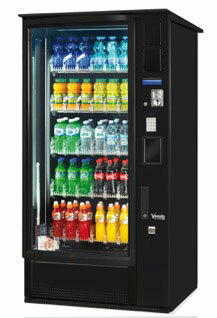 Rent from $64.25 p/week. Enquire Now! Rent from $47.13 p/week. Enquire Now! 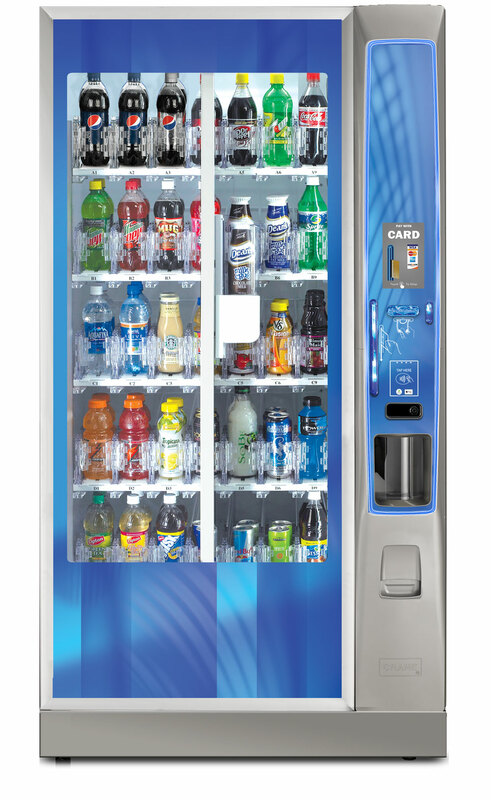 Rent from $64.92 p/week. Enquire Now! Rent from $43.65 p/week. Enquire Now! 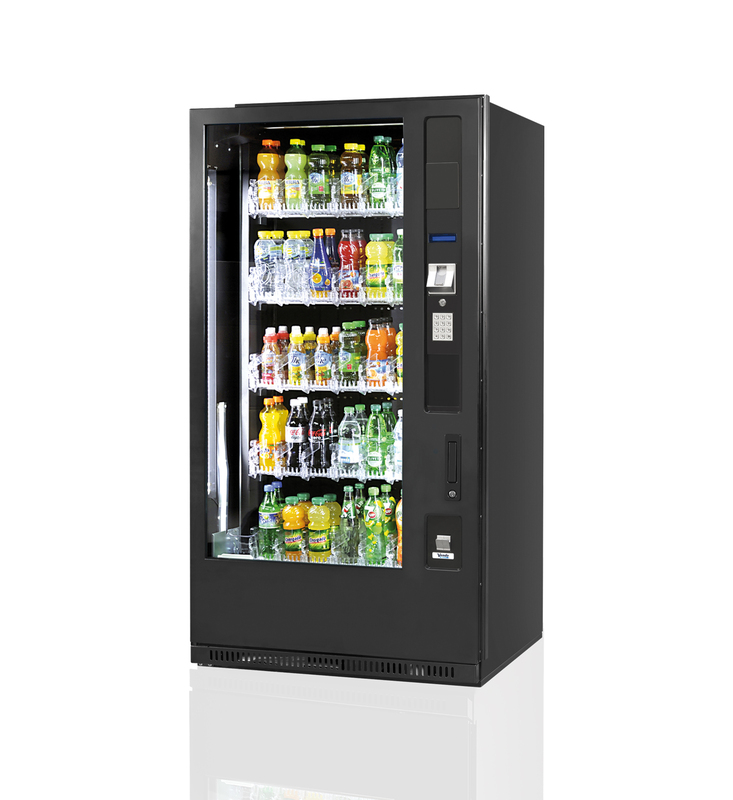 Find out more about our great vending machines. 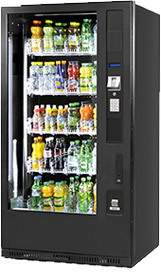 From time to time we also have second-hand machines available.